In keeping with this release, this issue of Jackie is dedicated to looking at her work with Atlantic Records. Jackie recently appeared on a Southern California television program called Pet Place. 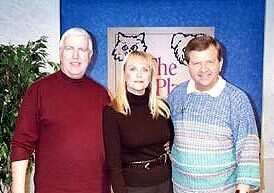 The show is dedicated to finding homes for stray and abandoned pets. 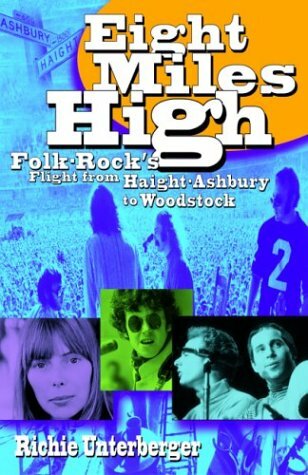 Eight Miles High: Folk-Rock's Flight From Haight-Ashbury to Woodstock is now available. The sequel to Turn! Turn! Turn! is published by Backbeat Books, and available in book stores and at Amazon.com. Thank you to Peter Lerner & Mark Tyler for their contributions to this issue. 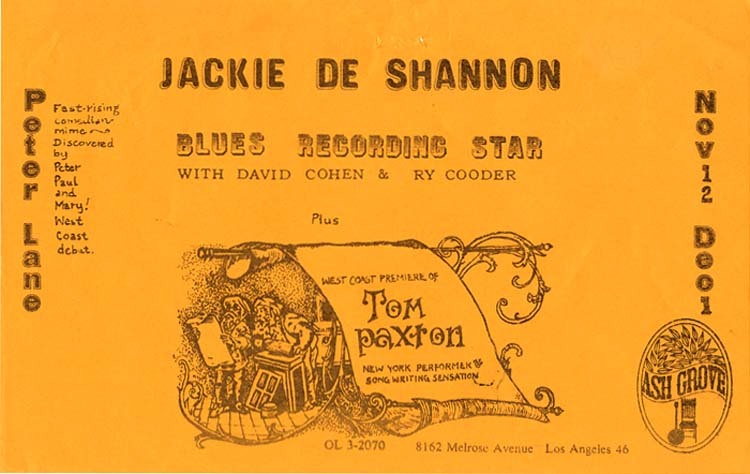 Back issues of Jackie, Volume 2 can be ordered for $5/�4 apiece at the JDSAS Addresses. CD offers: Demos Volumes 1 & 2 are available for purchase at $20/�15 each. The When You Walk In The Room and Put A Little Love In Your Heart compilations and Hits of the Genius, Vols 1 & 2 are available for $15/�10 each. 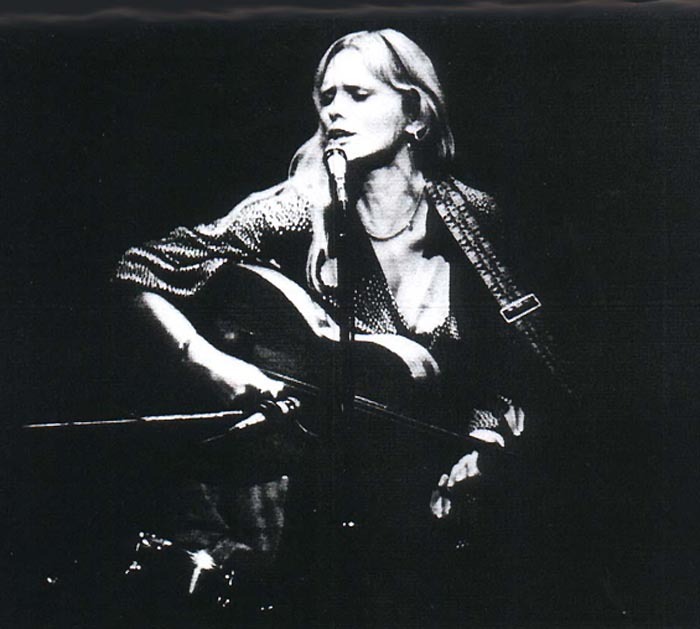 For details of how you can obtain your own copies of these exclusive Jackie DeShannon Appreciation Society CD's, please visit our JDSAS Offers Page. Book signing for "Hal Lifson's 1966"